Krav Maga Detroit, located in Troy MI has been forging warriors in Michigan since 2005. 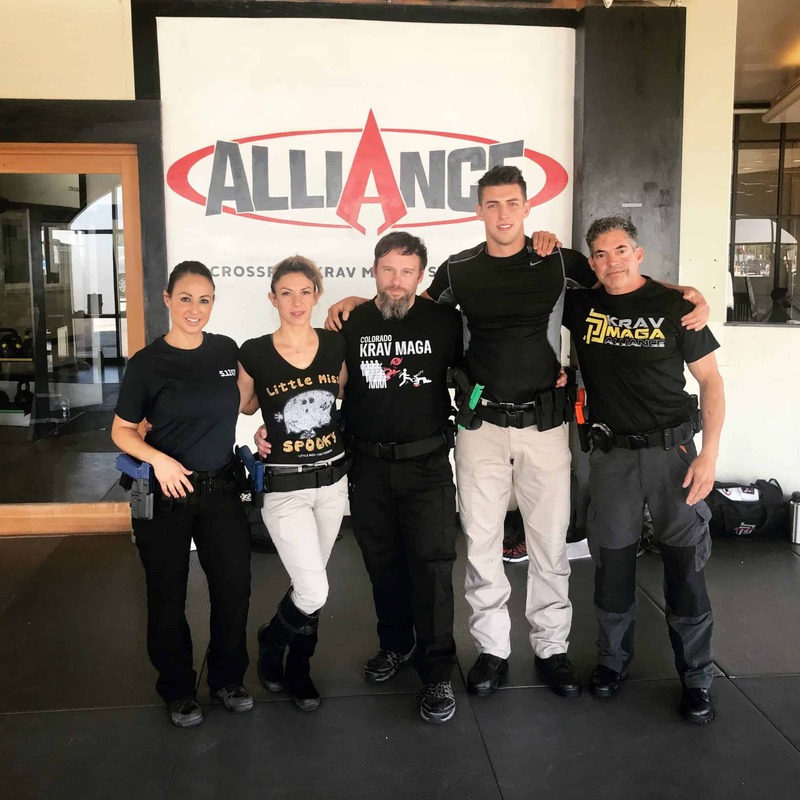 With a single goal in mind – “ so one may walk in peace” we dedicate ourselves to bringing the highest level of physical, mental and tactical training to our clients. As instructors we all share this vision and recognize the responsibility that teaching people how to protect themselves brings with it. That’s why we continue to train and constantly challenge ourselves to be better and serve our clients better. 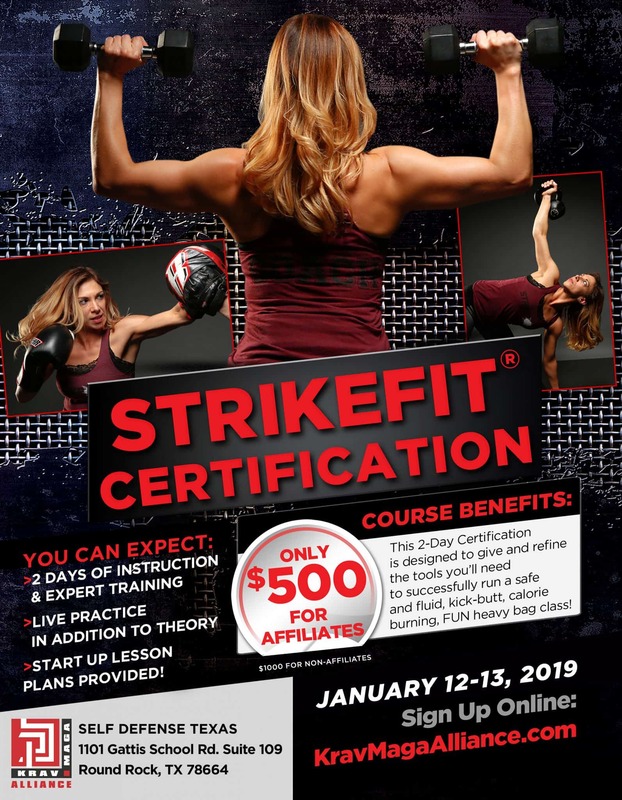 Our programs include Krav Maga (self protection classes) for kids and adults, strength and conditioning (PT classes, Kickboxing, Muscle, Yoga) and specialized training in Weapons and CRPT (Combat Ready Physical Training). Whether a beginner or somebody with experience, young or old, you will find a top notch training and an awesome group of friends here. Krav Maga Detroit has been founded and lead by Pawel Cichowlas, 3rd Degree Black Belt and member of the Krav Maga Alliance Training Team.